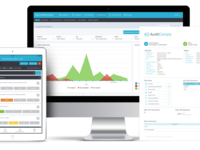 AuditComply works in multiple industries including food, manufacturing, healthcare, financial services and the automotive sector. 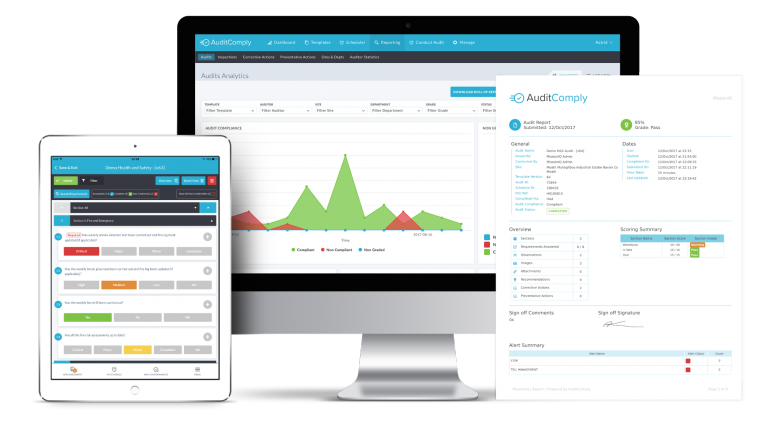 AuditComply is a Risk & Performance Platform. A comprehensive and flexible platform empowering organizations to implement robust complex assessment methodologies, through both desktop and mobile application. We provide an accurate understanding of risks across the organization and clear visibility into an organization's risk profile.Using this data, to Mitigate Risk, Drive Compliance, Improve Quality and Power Performance all from one centralized system. 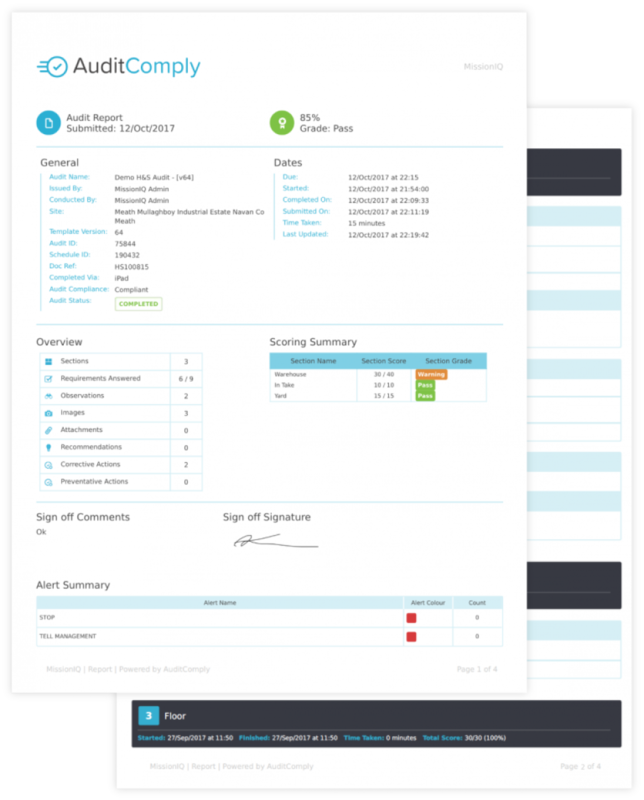 Pros: The visability and automation of AuditComply is tremendously important to the process control of our business. In this part of the world manufacturers like KDD rely on world class processing equipment and automation, and AuditComply allows us to be very well supported in that regard.